Citation: Li, Xuansong, Stephen Grimes, and Stephanie Strassel. GALE Chinese-English Word Alignment and Tagging -- Broadcast Training Part 3 LDC2015T04. Web Download. Philadelphia: Linguistic Data Consortium, 2015. 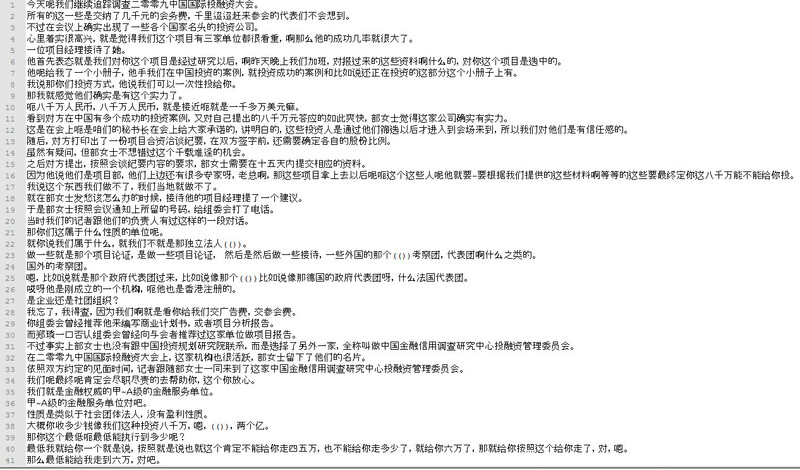 GALE Chinese-English Word Alignment and Tagging -- Broadcast Training Part 3 was developed by the Linguistic Data Consortium (LDC) and contains 242,020 tokens of word aligned Chinese and English parallel text enriched with linguistic tags. This material was used as training data in the DARPA GALE (Global Autonomous Language Exploitation) program. Some approaches to statistical machine translation include the incorporation of linguistic knowledge in word aligned text as a means to improve automatic word alignment and machine translation quality. This is accomplished with two annotation schemes: alignment and tagging. Alignment identifies minimum translation units and translation relations by using minimum-match and attachment annotation approaches. A set of word tags and alignment link tags are designed in the tagging scheme to describe these translation units and relations. Tagging adds contextual, syntactic and language-specific features to the alignment annotation.